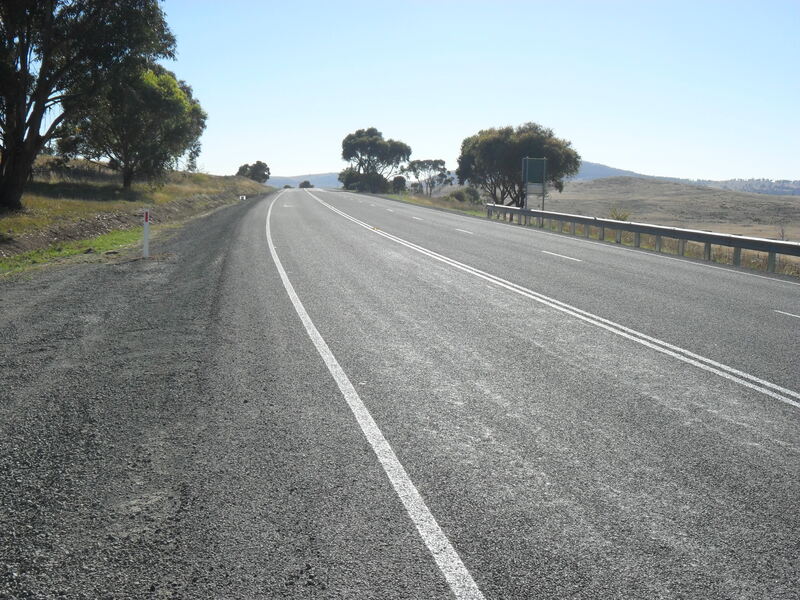 The reuse of in-situ road material combined with stabilisation delivers new projects in a timely and cost effect way. 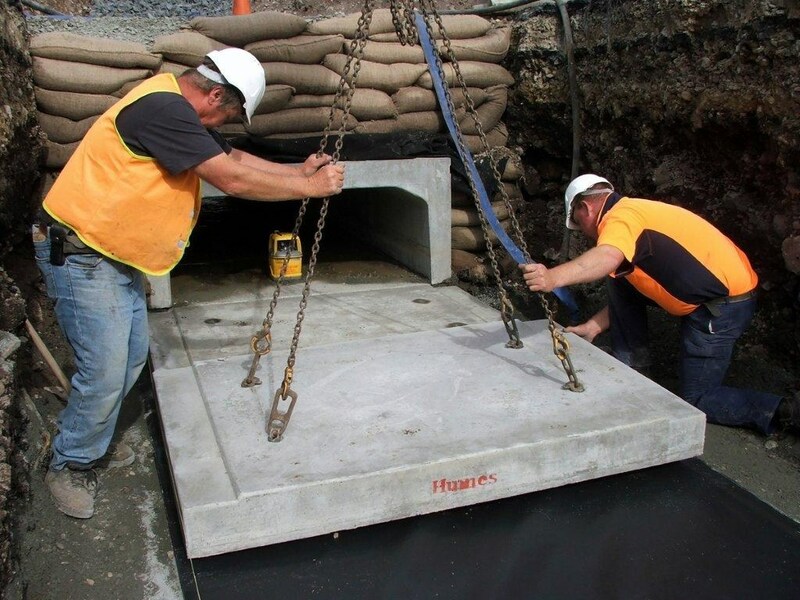 Andrew Walter Constructions is considered to be one of the leading civil construction companies in Tasmania, servicing government and private clients in the civil, industrial, building and rural industries throughout Tasmania. Our services are supported by our highly skilled and experienced engineering, technical and project management staff, all of whom strive to ensure the best outcome for our clients. 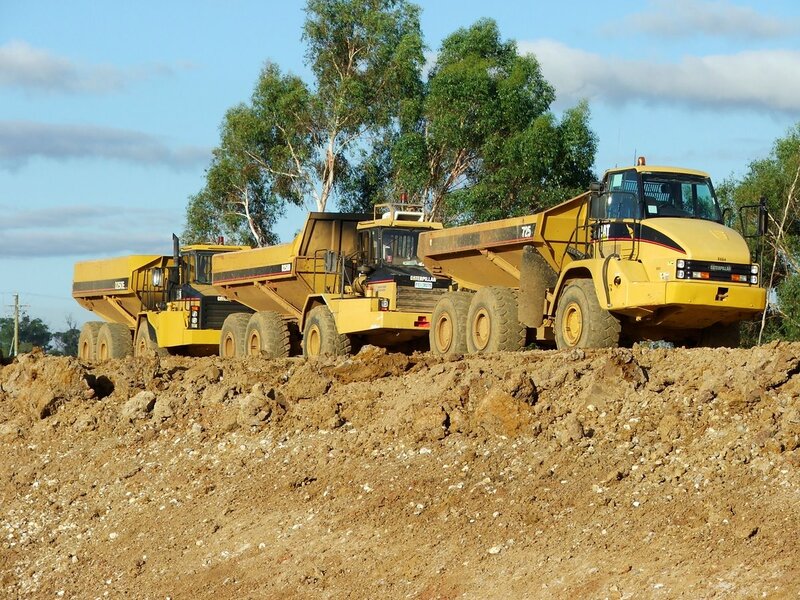 Andrew Walter Constructions owns and operates a large fleet of equipment, which is maintained to the highest standard, providing our clients with outstanding performance and reliability. Our equipment is also available for hire. 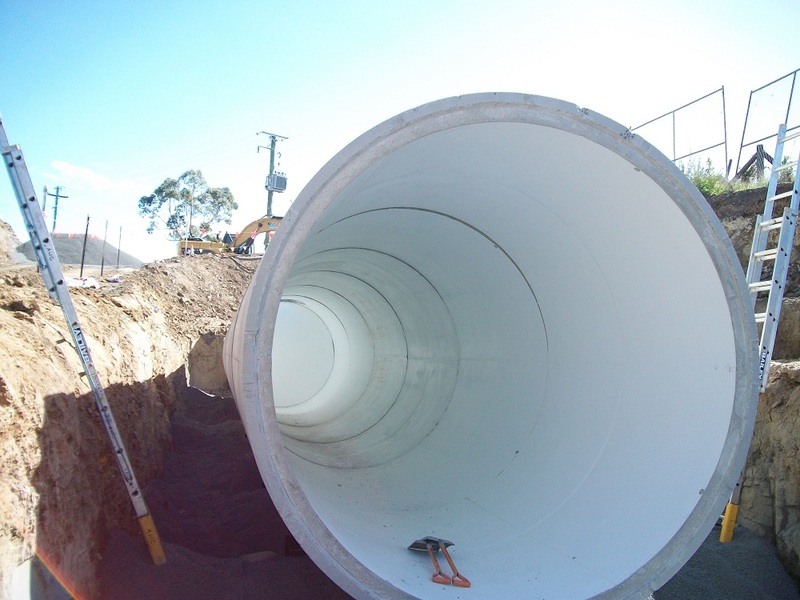 Andrew Walter Constructions has undertaken a range of projects over the years including, Road Construction and Reclaimation, Subdivisions, Dam Construction, Underground Services, Concrete Retaining Structures etc. Andrew Walter Constructions are pleased to announce that we are the Master Builders Tasmania Winner for Civil Construction in 2018. The award recognises the work involved in the major improvements to the Neck Road on Bruny Island. Andrew Walter Constructions are pleased to announce that we are the Tasmanian CCF Earth Awards Category 2 (projects valued at $1M to $5M) Winner for 2018. The award recognises the work involved in realising the Bruny Island Neck Road Improvements and its positive and significant impact on the local environment.